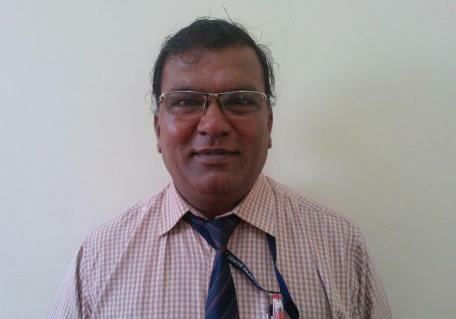 Deputy Manager, Bharat Electronics, Bangalore ( Radar R&D) 1982 to 1994. Senior product Engineer, IPC corporation Singapore 1994 to 1995. Lecturer, School of EEE, Singapore polytechnic, Singapore 1995 to 2012 August. Associate Professor PESIT (south Campus) ECE department 2012 Sept to Date. Industrial and consumer automation Systems. Industrial Robotics and entertainment robotics. Medical automation and Medical robotics.